My wife and I have a special devotion to St. Therese. In fact, one of the things I remember so clearly when first getting to know my future wife was her utter devotion to the Little Flower. What I see two things in St. Therese's life more than anything else. 1. The Blessing of Ordinary Life. I am someone who consumes epic stories of heroism and adventure. Both religious and secular stories are shared about larger-than-life figures that make their mark on the history of our world. It is easy to give in to the temptation to think that these figures are the truly important people as opposed to the "ordinary" ones. But St. Therese wanted her life to be extraordinary in how ordinary it was. Simple, ordinary life is a beautiful thing. I am remind of the play Our Town and how the mundane things of this world are some of its greatest pleasures. It is like Bilbo said in The Fellowship of the Ring: "It is no bad thing to celebrate a simple life." My mark on the great pages of history will probably be too small to notice. But Therese shows me that it is not how big a mark you make in this world that matters. All that matters is if I lived this beautiful ordinary life as best as I could. 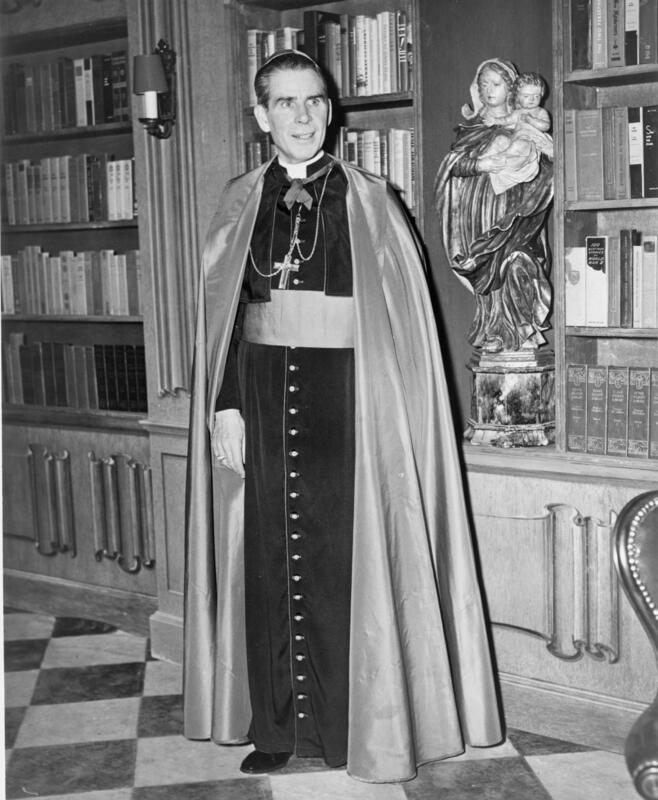 Closley linked to the first idea is how Therese found sanctity in the oridnary life she lived. This offers to us the challenge to do everything we do each day with great love. In some ways, that can seem more daunting than the most epic quest. Which is more difficult: to climb the highest mountain or to be at every moment be indafatigably loving to people who annoy you day in and day out? And yet as difficult as it seems, what Therese has done is quite extrodinary. When we often think of the saints, we picture the astounding miracles or acts of heroic physical martyrdom. But most of us do not perfrom miracles and we hopefully will not have our blood shed in witness. And yet we can all become fully alive saints. 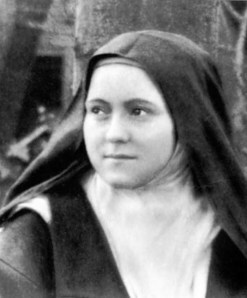 Therese showed us that the crown of sainthood is within our grasp in our daily life. No longer do we have to imagine that we can only be saints through stupendous, far-flung marvels. We can find holiness in the simple moments of our lives. All of us can do this by the grace of God. Therese reminds us not only are we all called to be saints, but in the context of each of our lives all of us can be saints. Here is a link to a novena that my wife and I pray daily to the Little Flower.